It is a Hyaluronic Acid. It replaces natural resources of hyaluronic acid as it is gradually lost due to ageing of the skin. Dermal Fillers help to absorb the water and hydrate the skin. Hence, they are giving youthful look. Consequently, the skin regain glamour and brighter facial look. Deep lines are visibly reduced, folds and wrinkle are softer or may disappear. Ageing and the gravity pulls the face down. Sun exposure, poor diet, years of facial movement and fat loss cause sagging and create folds and lines. HOW CAN YOU STOP THE SIGNS OF AGEING? 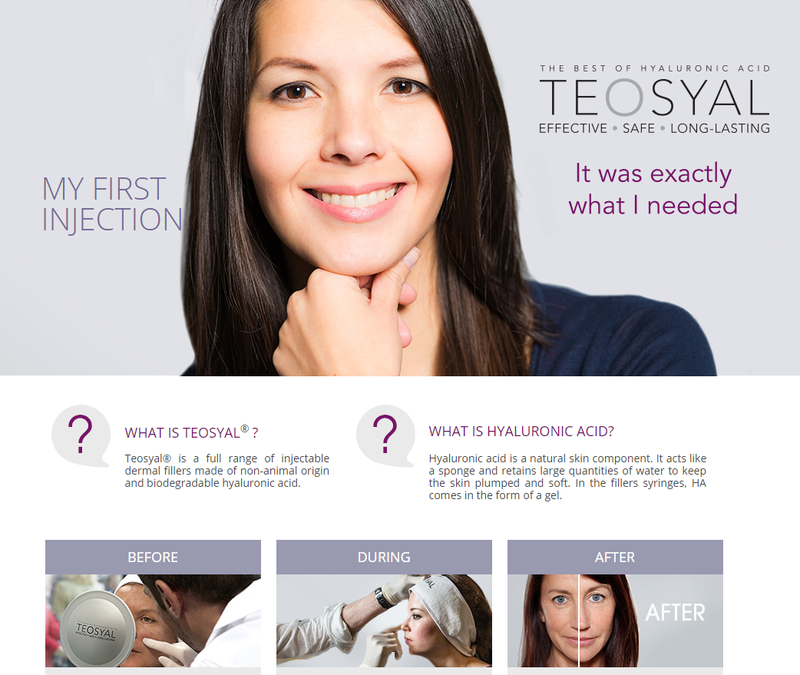 Restoring Hyaluronic Acid lost with age, is the solution to fill the signs of ageing. The sponge like, jelly filler will absorb the water to hydrate your skin. It will fill and lift wrinkles from inside and underneath. You can have cheek bones contoured, curves of the face redefined. Lips can regain youthful fullness again. 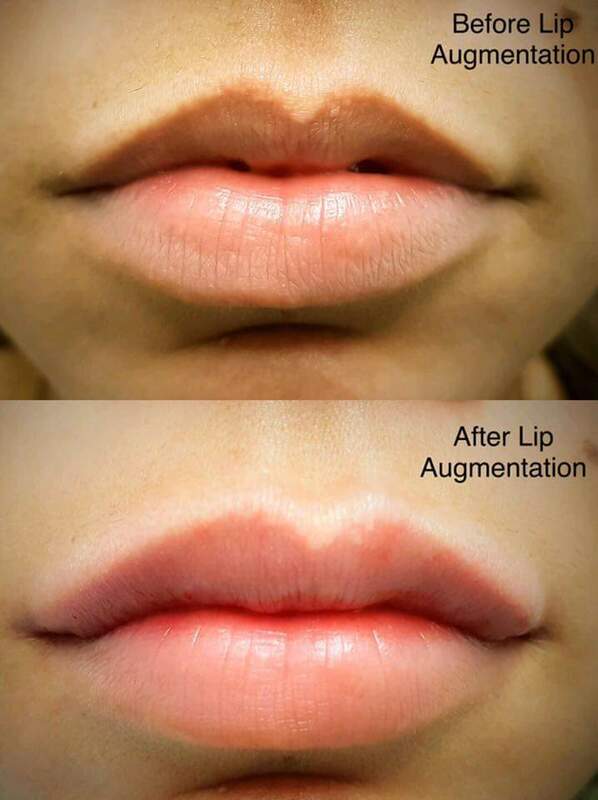 It is true that other cosmetic procedures allow you to achieve similar results. Most of them, however, require very invasive surgery, which is always connected with risks and has several disadvantages. Nowadays, complications are rare but the patients still experience pain and for quite some time must refrain from their normal activities and life to heal. The healing period is minimal and the patient may come back to their normal, everyday routine right after the procedure or on the next day. The Hyaluronic acid is a very natural product. In addition, it replaces and refills what body lost with ageing. It guarantees the natural and immediate results after only 1 session. 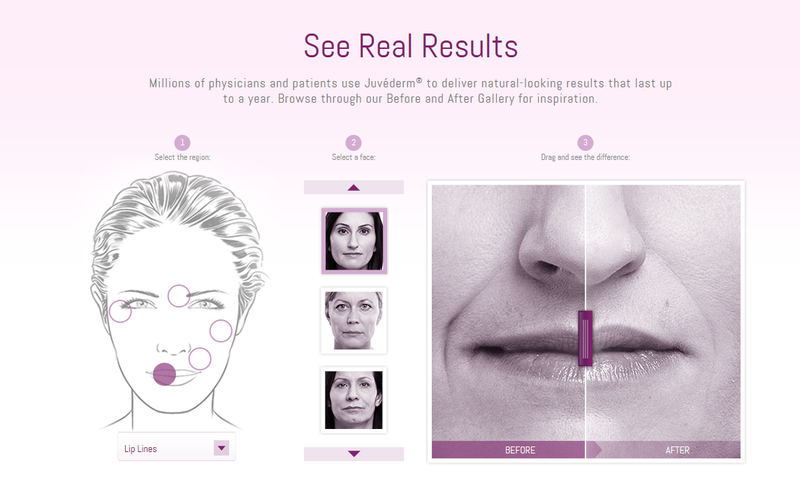 Consequently, refreshing, glowing and subtle enhancement will boost your confidence. Furthermore, well defined lips will become very kissable and natural looking. Finally, Slight discomfort or swelling and a little redness may appear at the points of entry. All these problems generally lessen within 3 hours and disappear within 24 hours. Treatment with Hyaluronic Acid will last between 6 to 18 months, which depends on the area treated, type of the product used and the quantity of the product. If you are looking for dermal fillers in North London contact Blue Light Dental Clinic and arrange a free consultation ofrsend us your enquiry via e-consultation form today.